"The distinction between Chianti and Chianti Classico is important. 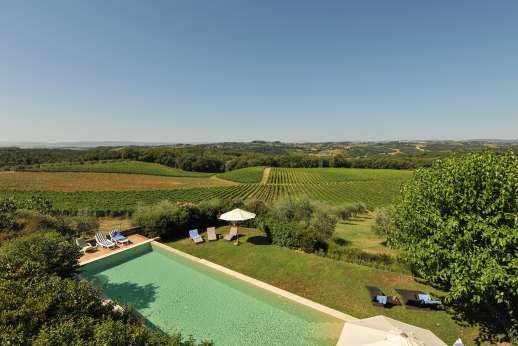 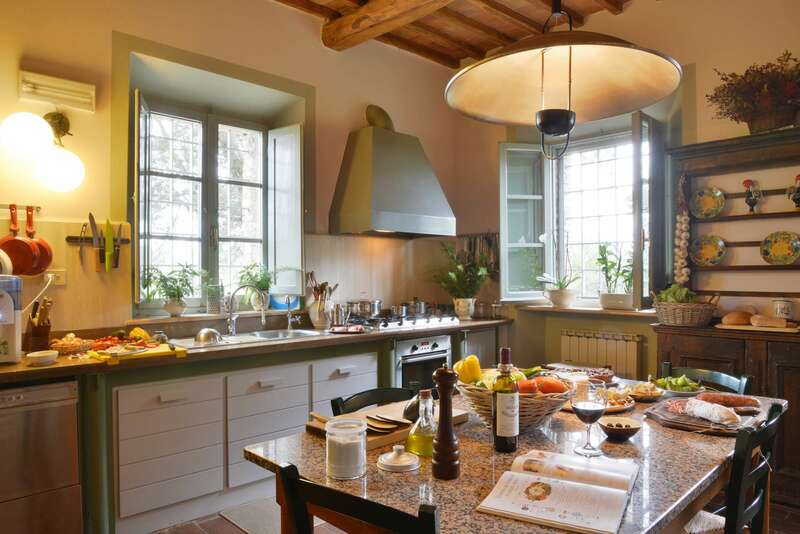 As with wines from other regions, like Bordeaux or Burgundy, Chianti Classico has to meet certain standards"
Staying at Villa Geggianello, in the sleepy town of Ponte a Bozzone, was unlike any other villa experience I have had before. 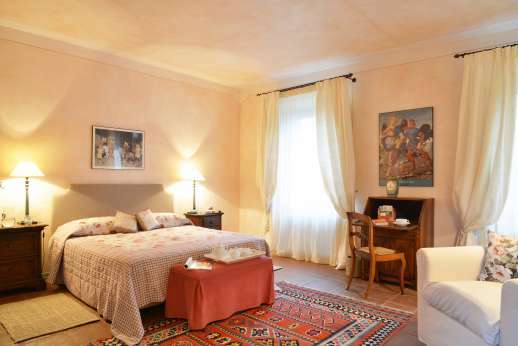 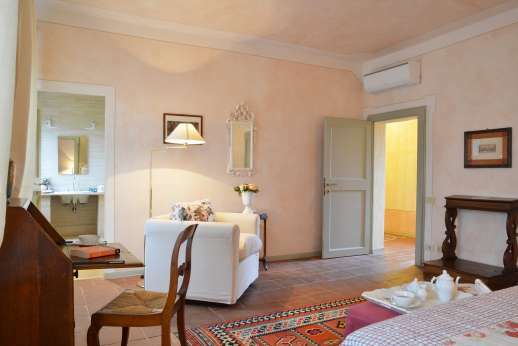 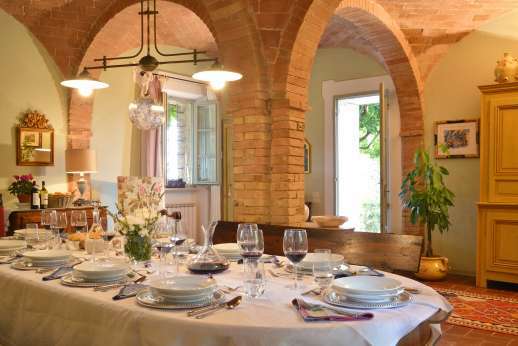 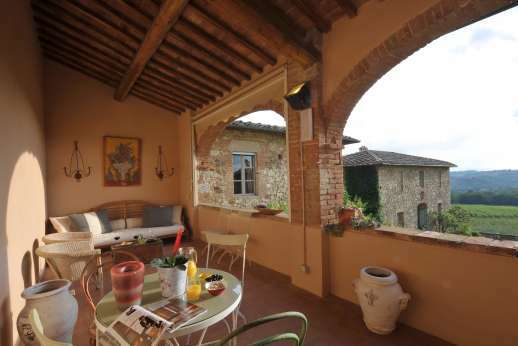 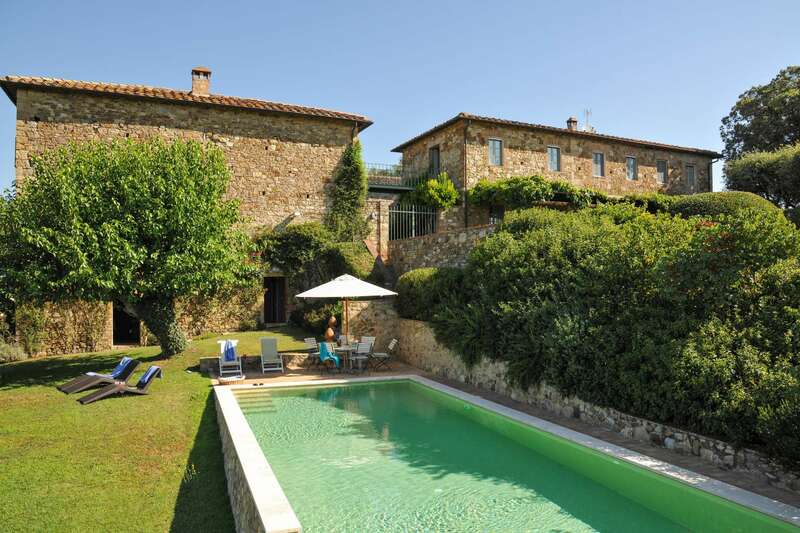 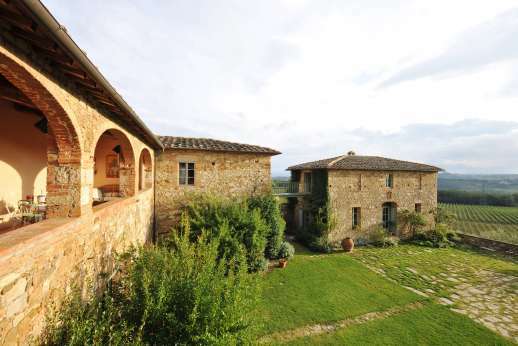 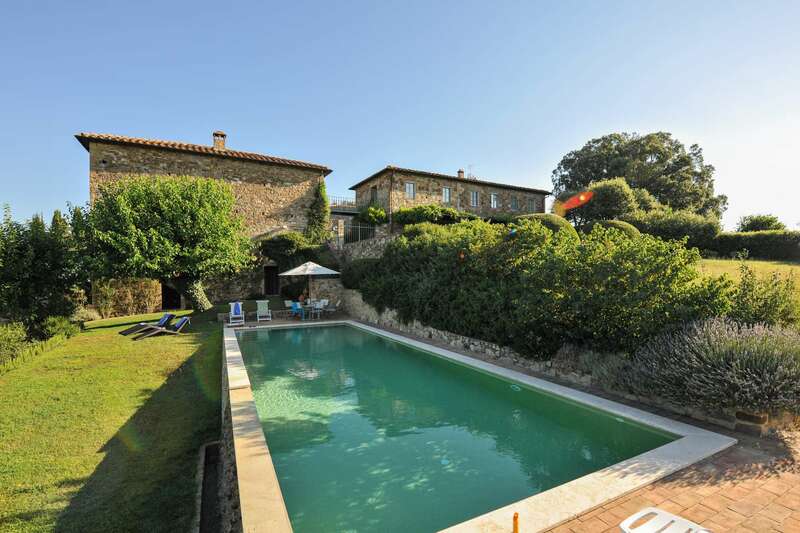 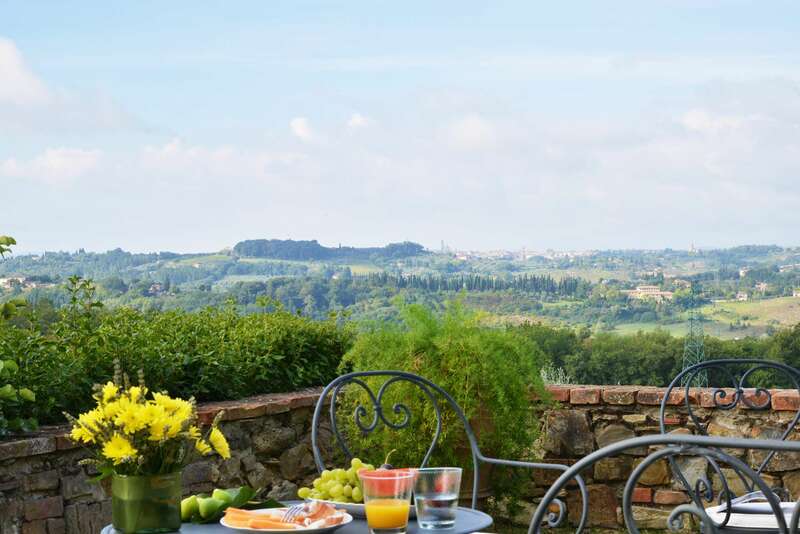 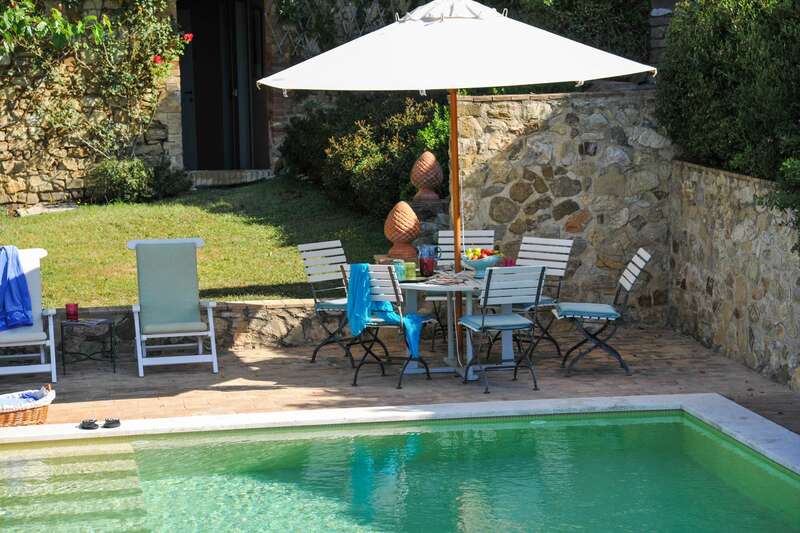 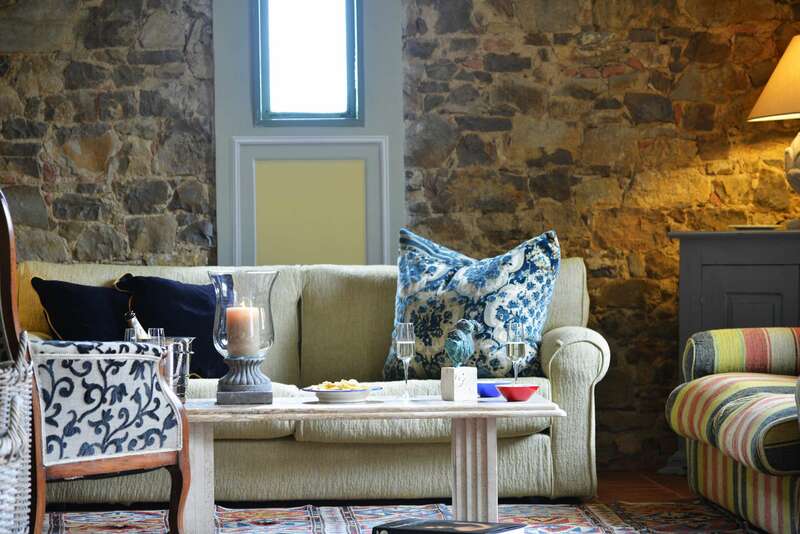 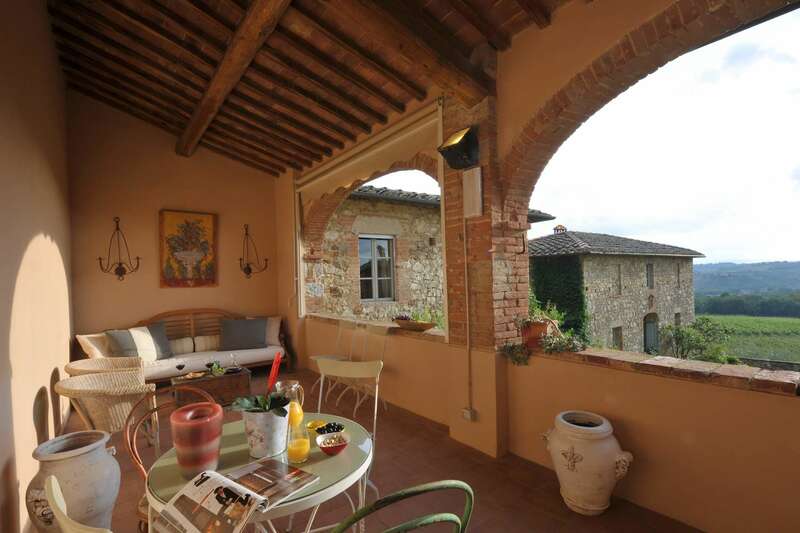 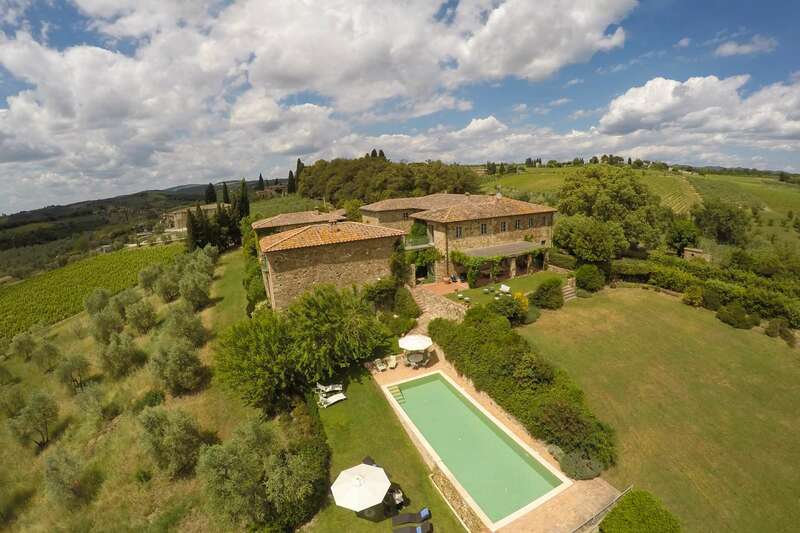 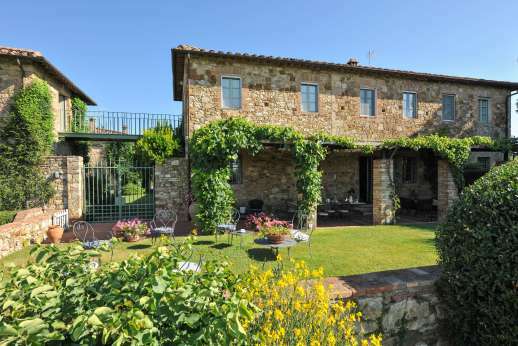 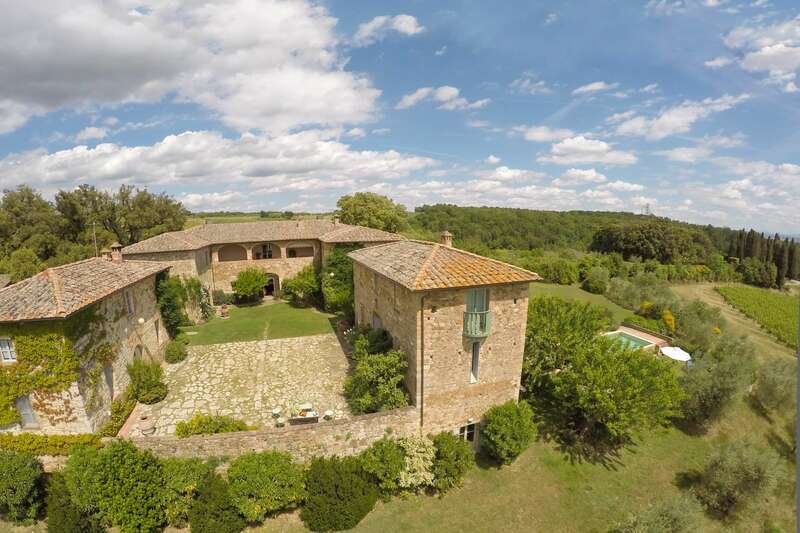 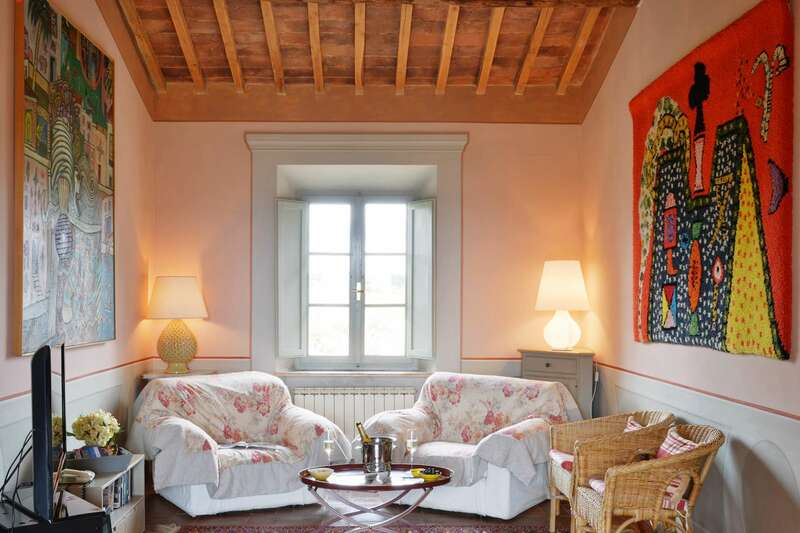 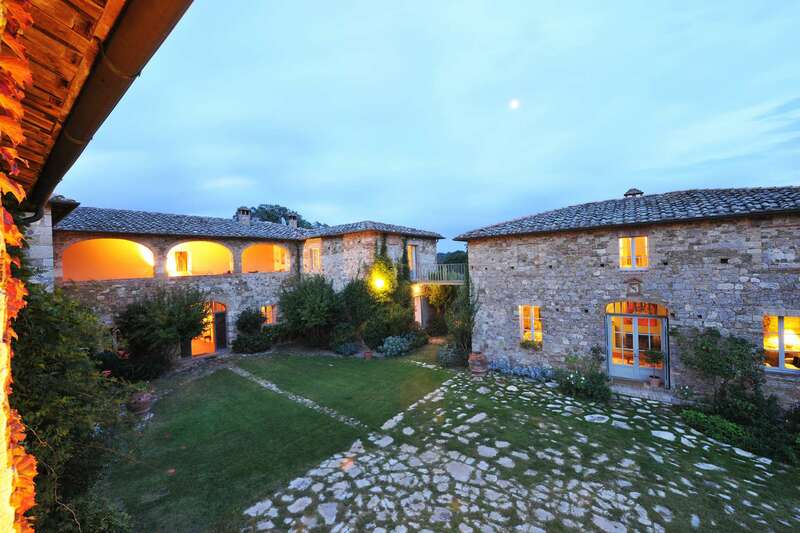 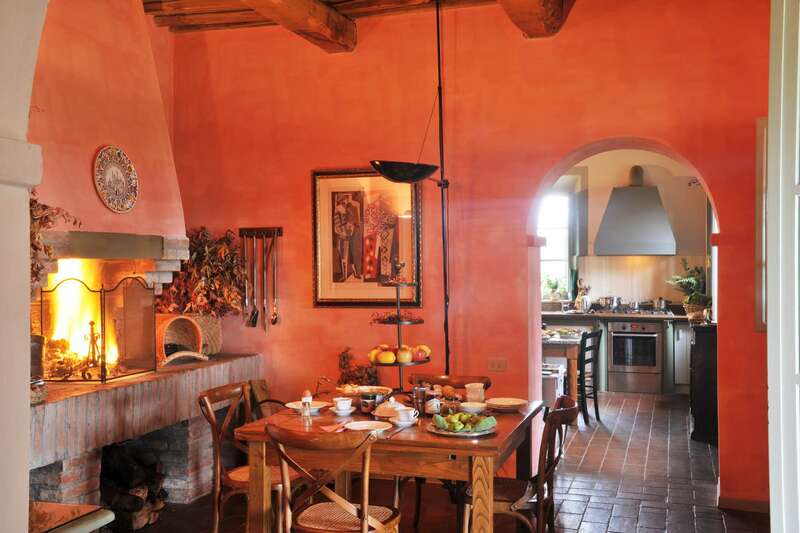 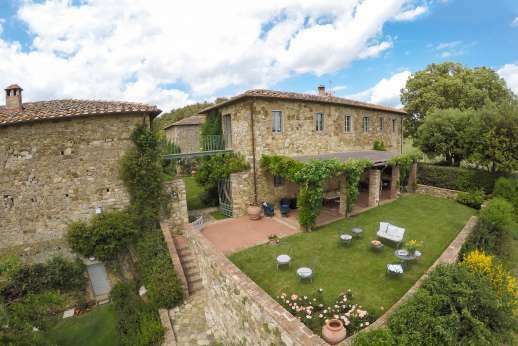 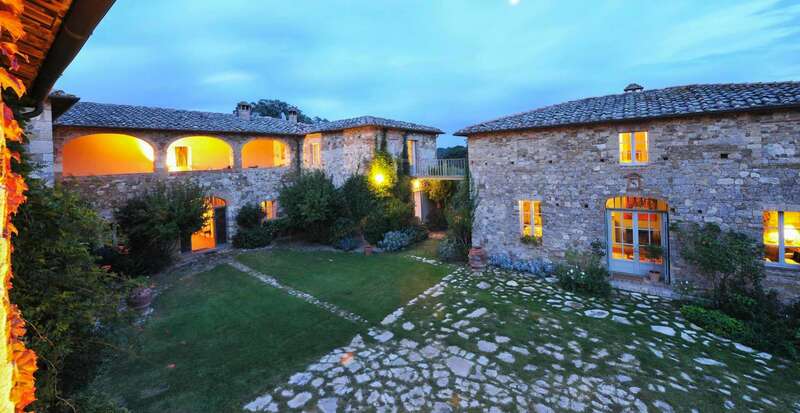 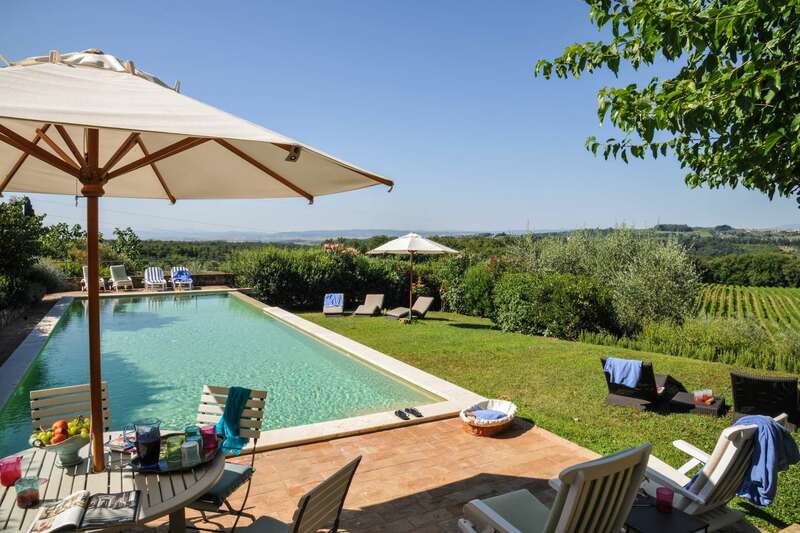 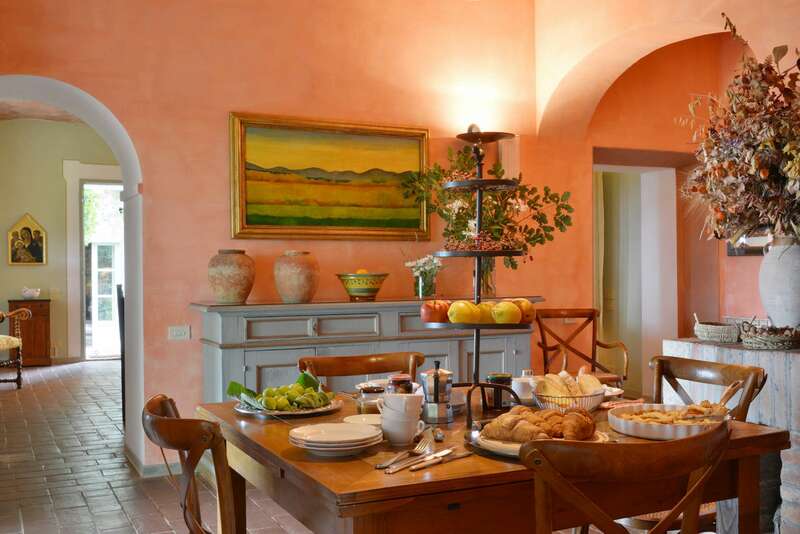 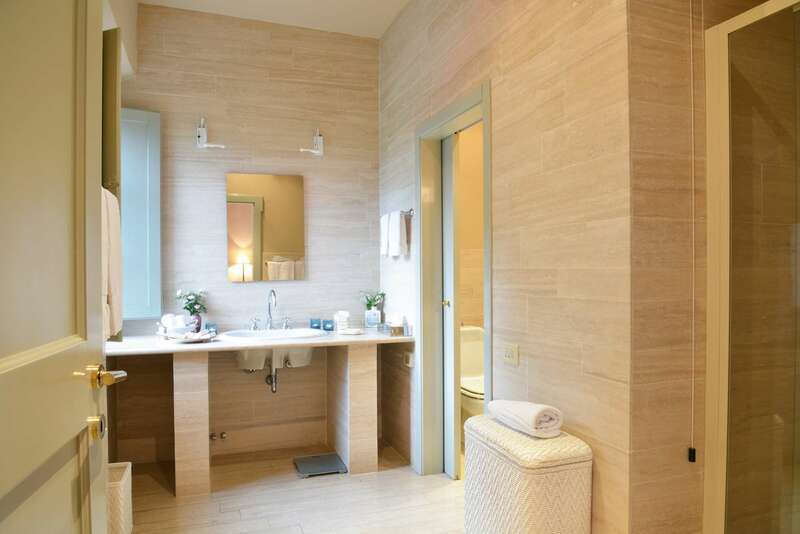 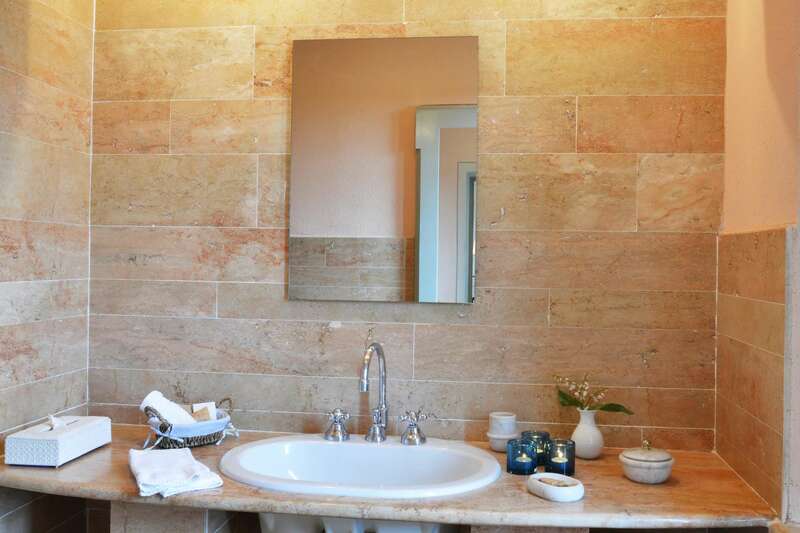 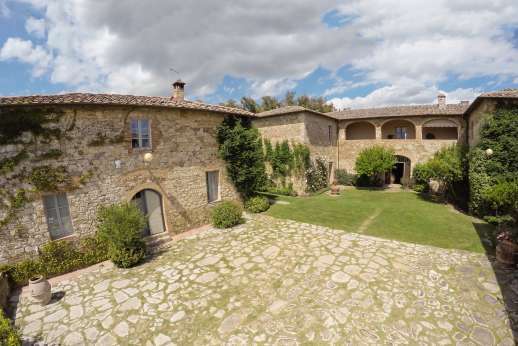 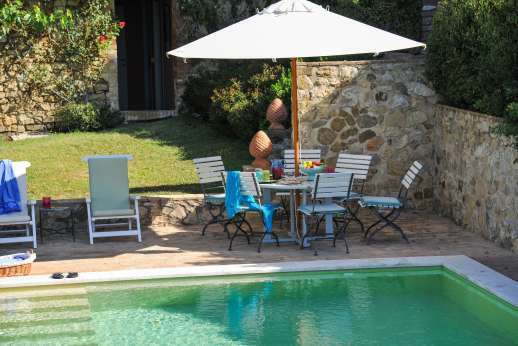 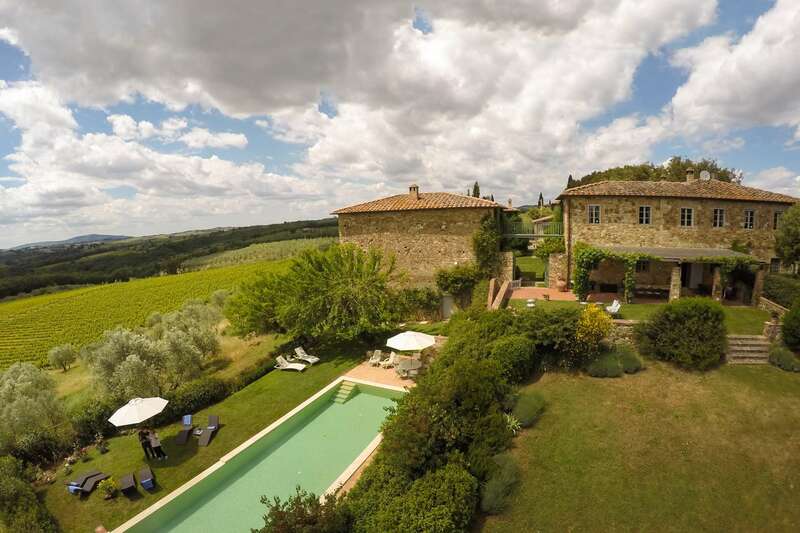 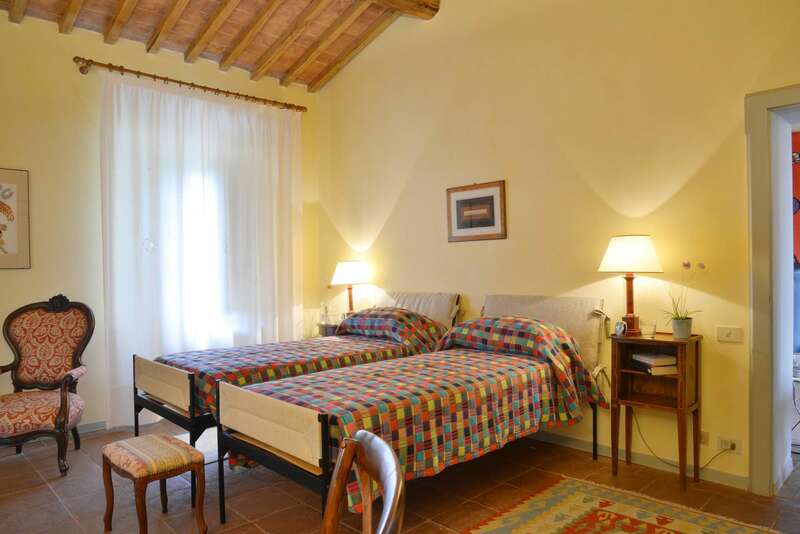 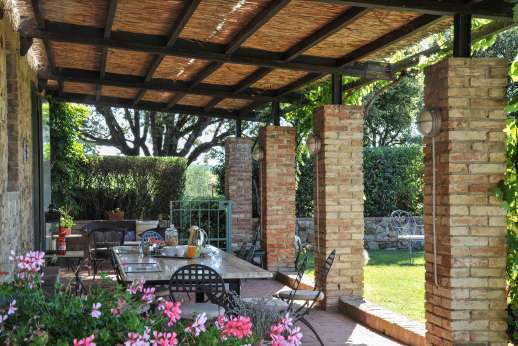 Renting through Tuscany Now and More, a booking service with a portfolio of some of the finest homes in Italy, the villa felt like a home, rather than an investment or business opportunity where that congenial feeling can get lost. Villa Geggianello is on the estate of the famous Villa di Geggiano (just a five-minute walk away), a family-run wine producer in the Chianti Classico region. 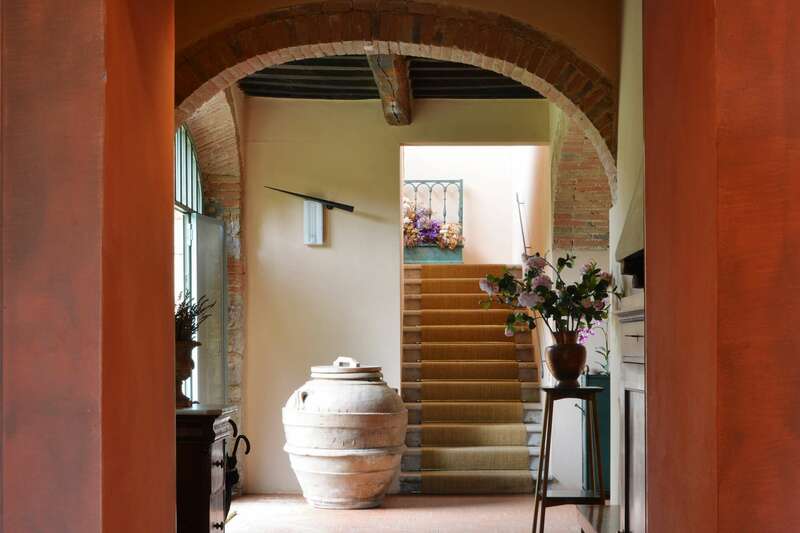 Its wine making activity, or at least the documents that prove so, date back to 1725 when Niccolò Bandinelli, who was producing wine in the cellars of the villa, started exporting to Great Britain. 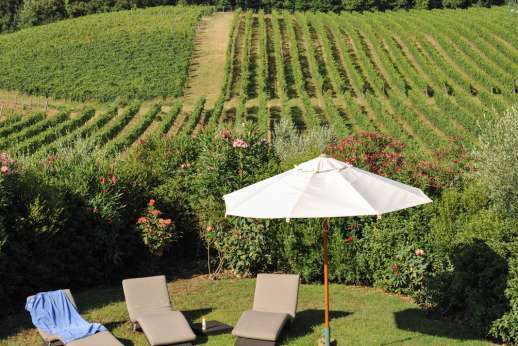 Today, the vineyards are run by two brothers, Andrea and Alessandro Boscu Bianchi Bandinelli, and follow the principles of organic farming in the 50-acre estate. 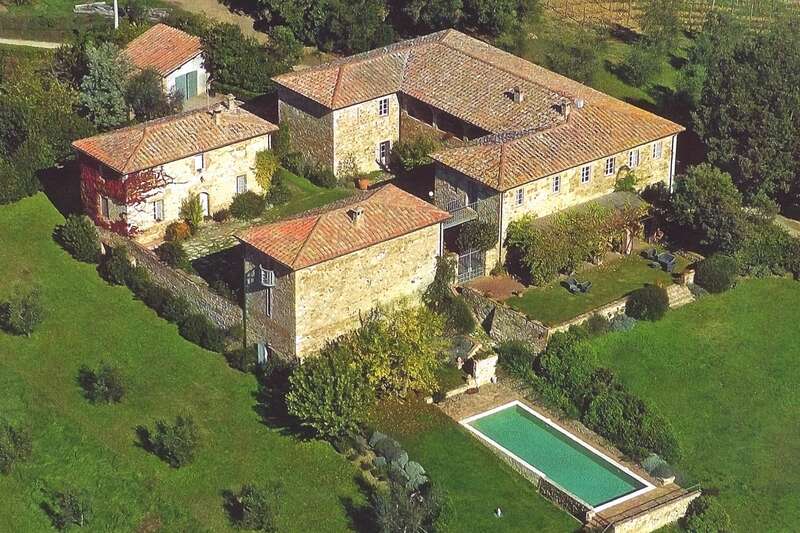 This of course means that Geggianello has easy access to the wines of the estate, which I painfully tried all of. 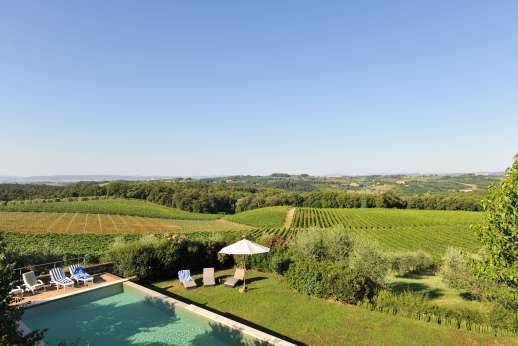 The wines they produce include the Chianti Classico Riserva, a complex, rich wine with notes of cherry and pepper, the Geggiaiolo Toscana IGT, a dark ruby, full-bodied elegant wine and a refreshing Rosato Toscana IGT, made from 100 per cent Sangiovese grapes and the perfect wine to drink on the icy-side of chilled, by the side of the villa’s infinity pool. The house is made up of three stone buildings, two connected by a walkway. 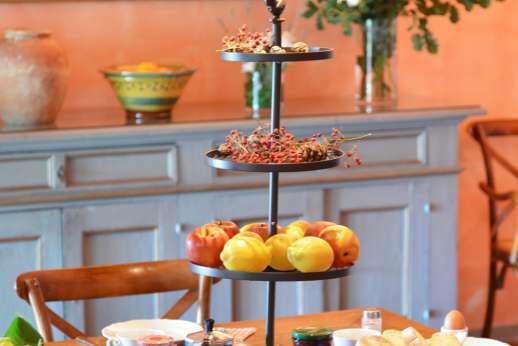 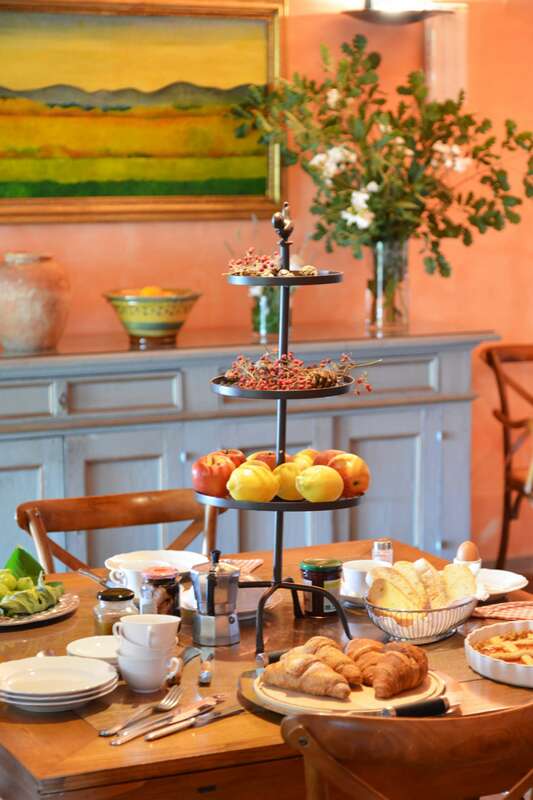 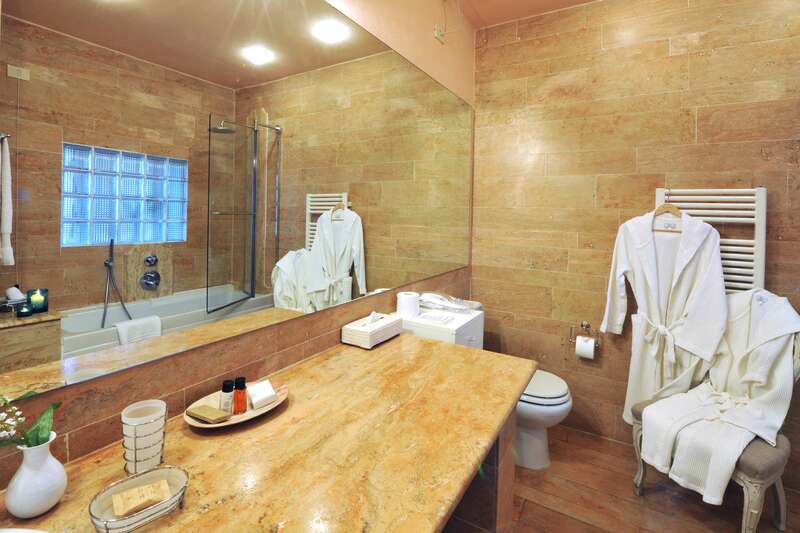 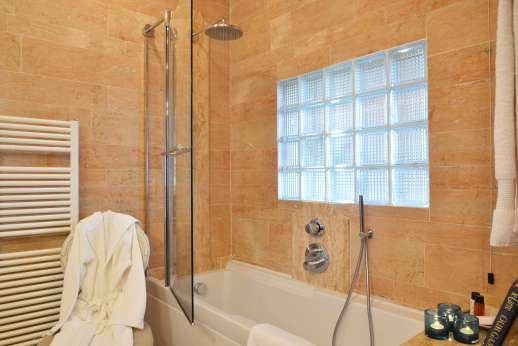 The main house has five bedrooms, each with their own bathroom, and independent of this is the housekeeper’s property, who provides a breakfast spread each morning of cereals and bread, fruit salads, and fresh, creamy scrambled eggs with chives scattered across the top. 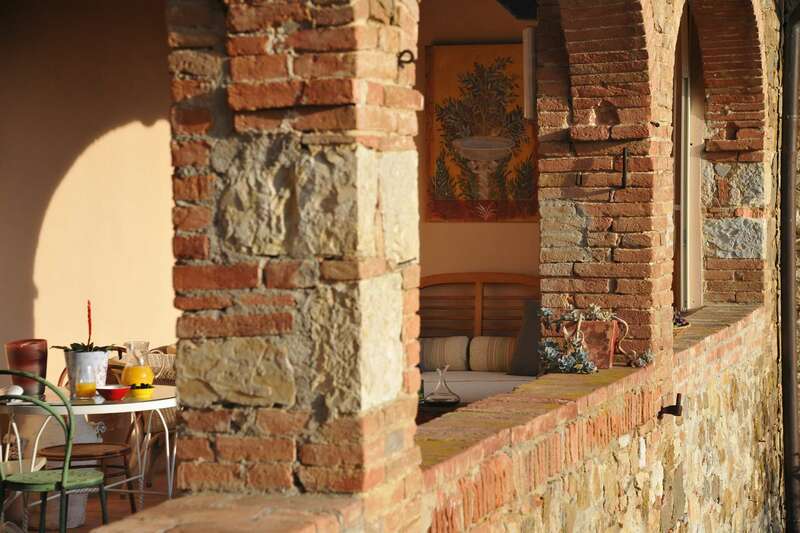 With gardens as beautiful as Geggianello’s, most of your time is spent alfresco, but when you do finally retreat inside, the elegant theme continues. The farmhouse kitchen is well-equipped for catering for big groups, and the pale green indoor dining room is the perfect place to put the world to rights over veal in lemon sauce and fresh calamari cooked by the housekeeper (and very experienced chef) and of course, one of the estate’s wines. 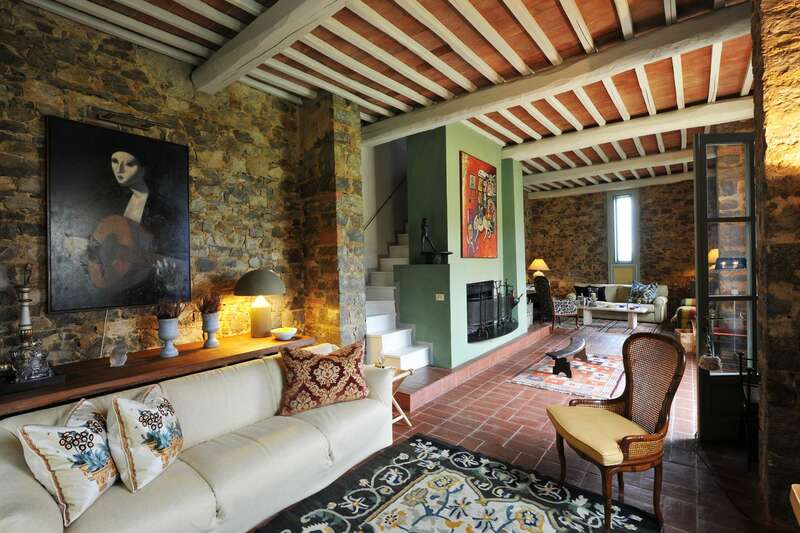 When the owners of Geggianello restored the 500 year old property, they did so with much respect. 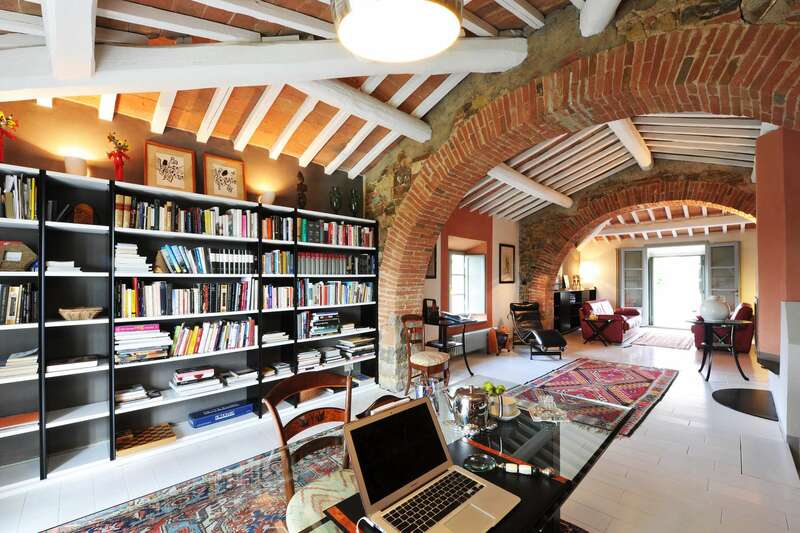 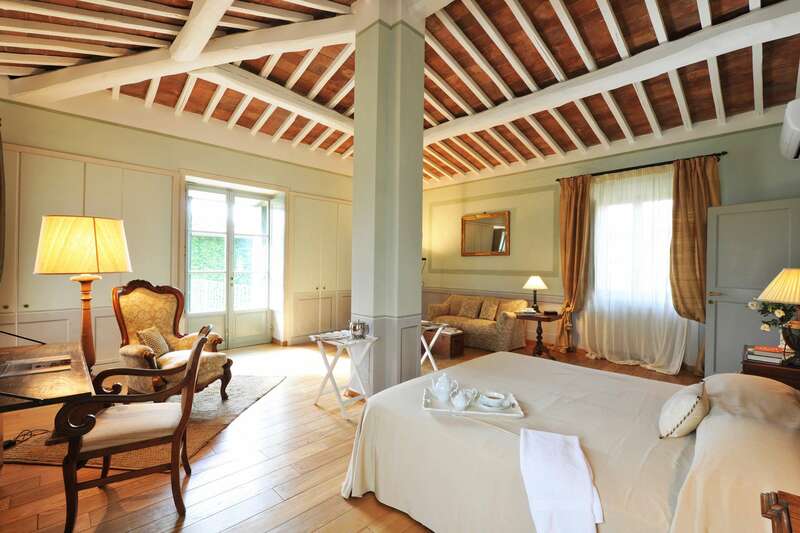 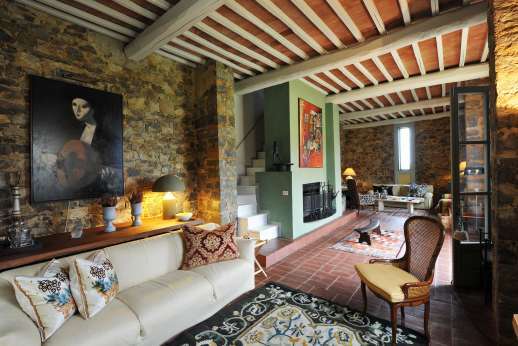 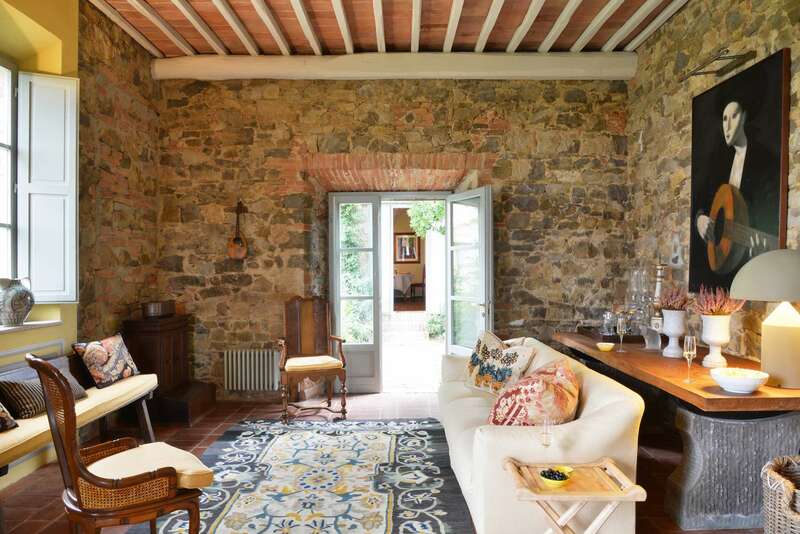 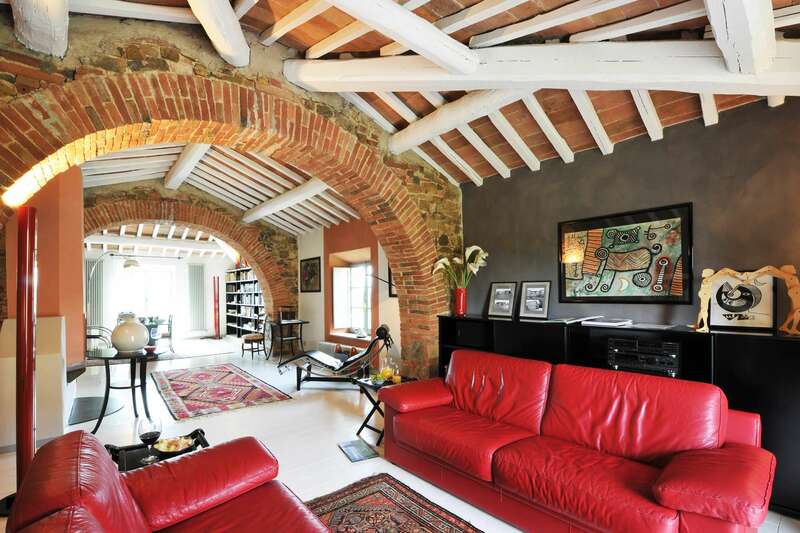 The vaulted ceilings, old beams and the terracotta floors scream of another era. 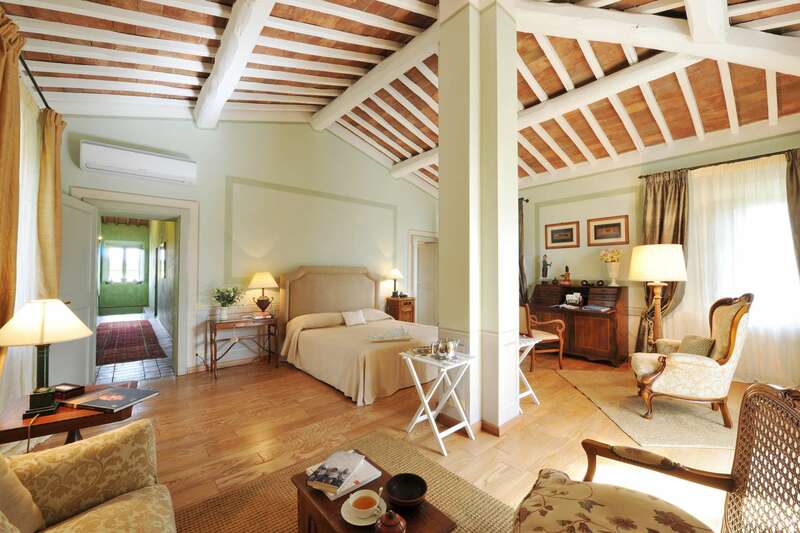 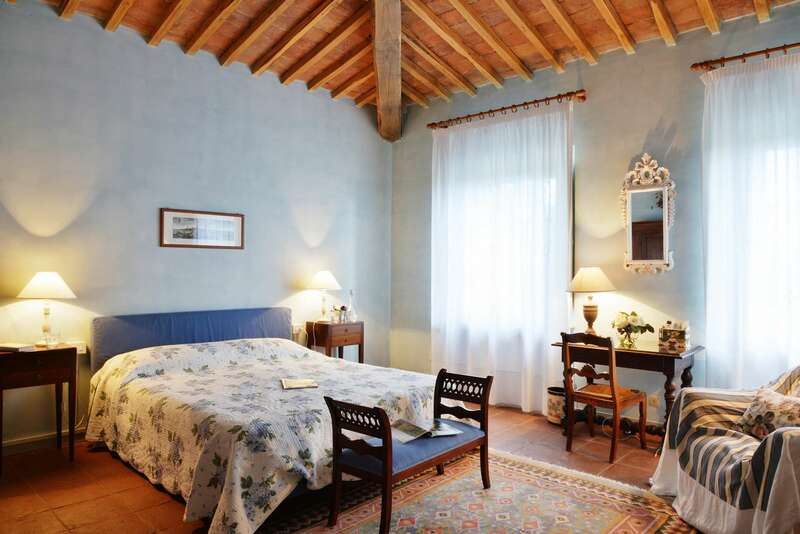 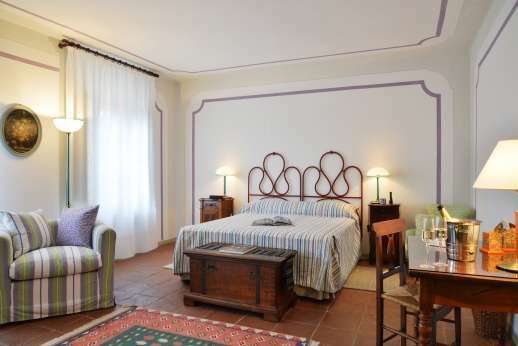 The master bedroom is full of rustic charm with shutters, a mahogany bureau with illustrated postcards of the villa you can send to loved ones to fill with envy, and a his and hers bathroom – hers with a bathtub, his with a shower. 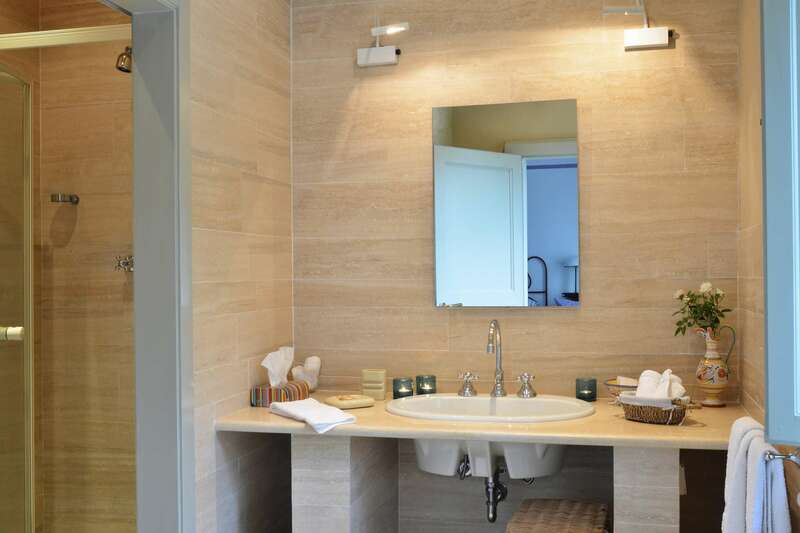 The other four double bedrooms are equal in sophistication, and all bedrooms come with slippers and dressing gowns – an unexpected touch for a private home. 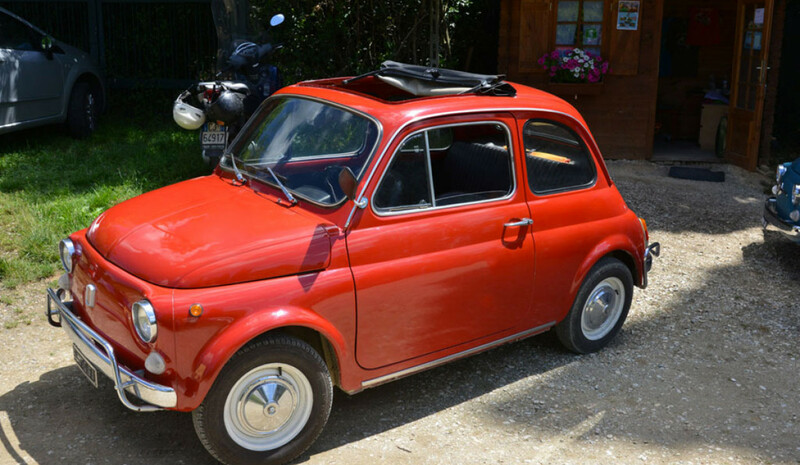 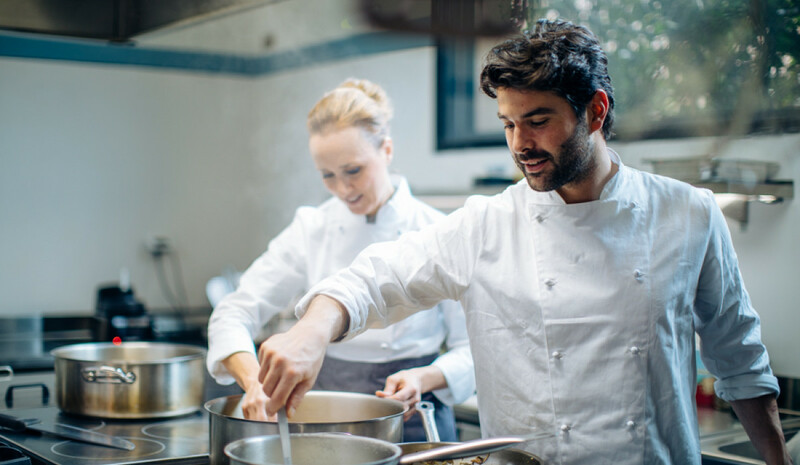 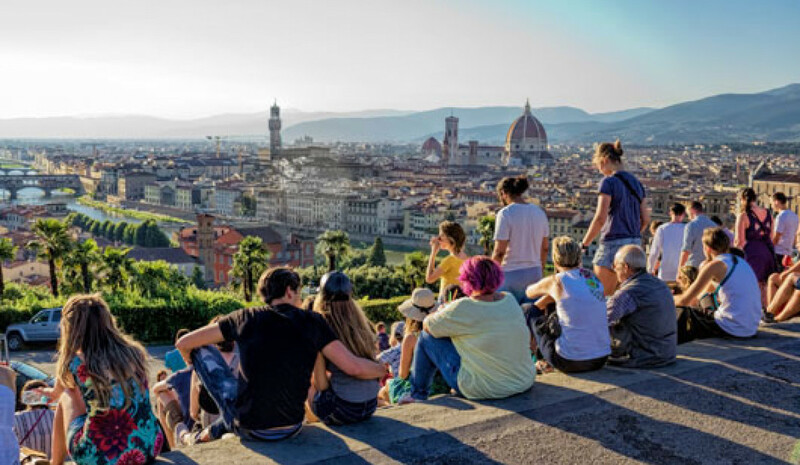 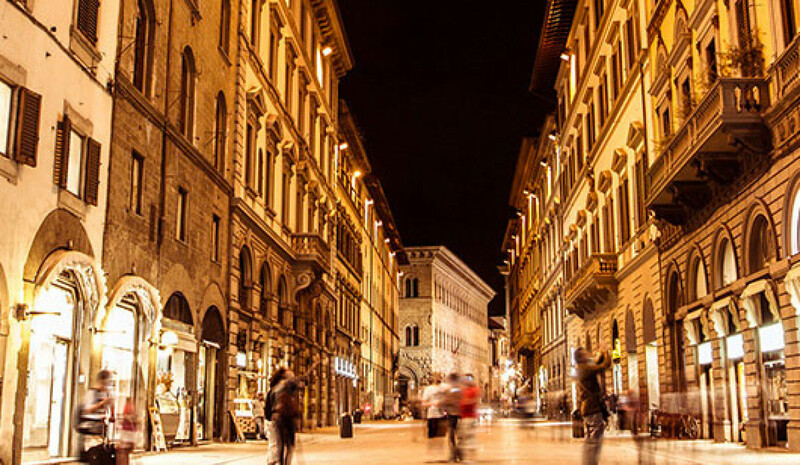 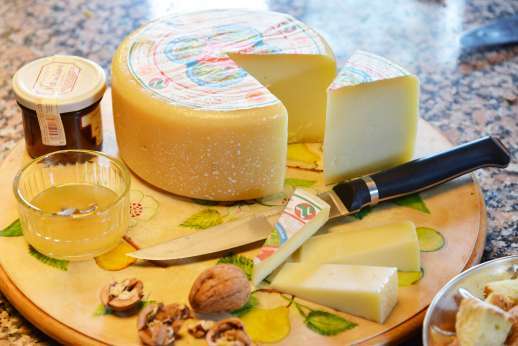 Tuscany Now and More also provides a concierge service that can arrange local experiences for guests such as a truffle hinting trip, a tour around Tuscany in a classic Fiat 500, or as I chose, the Chianti wine tour. 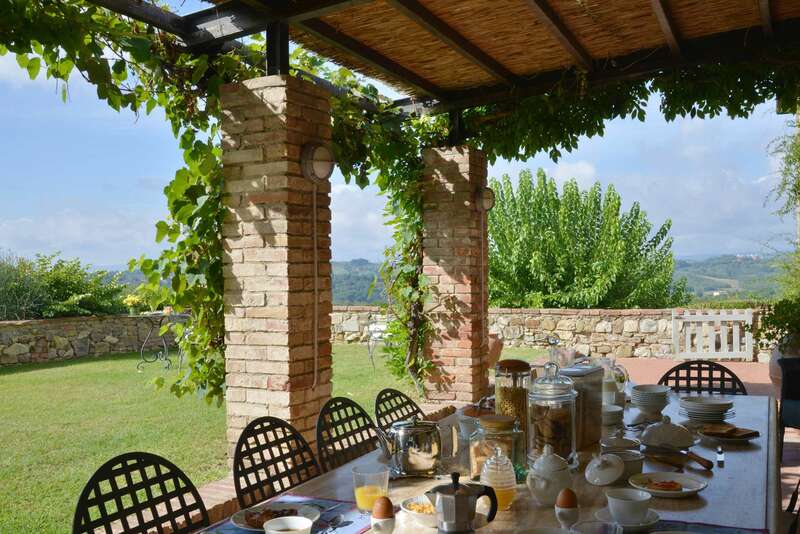 The trip included a tour and lunch at the family-run Fattoria di Corsignano, followed by a tour and a tasting at Fèlsina S.P.A. The former is in the Chianti Classico Black Rooster area – a stretch of about 100 miles of land between Florence and Siena and dates back to about 800 years ago when there was a territorial feud between the two places about ownership. 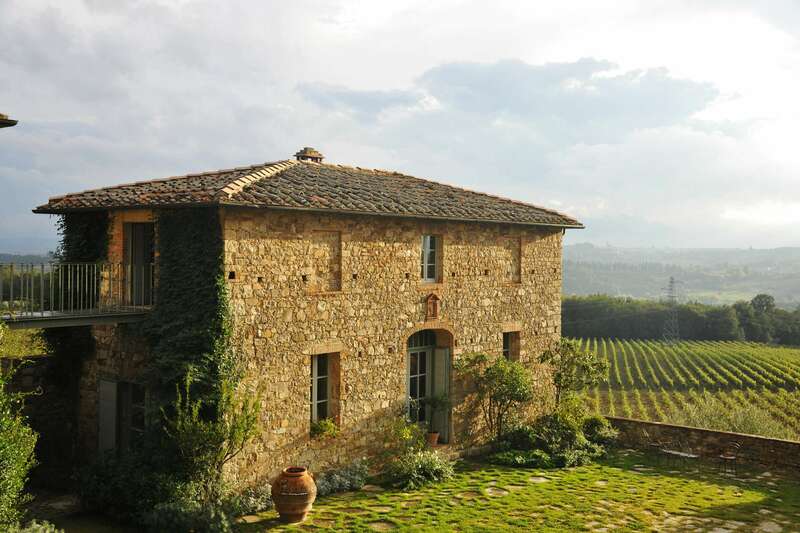 The distinction between Chianti and Chianti Classico is important. 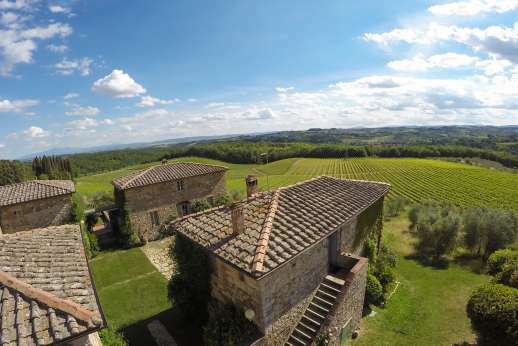 As with wines from other regions, like Bordeaux or Burgundy, Chianti Classico has to meet certain standards – a basic Chianti Classico, is made up of 80 per cent Sangiovese grapes grown within the area, and 20 per cent other selected grapes for blending. All Chianti Classicos must be at least 12 per cent ABV also. 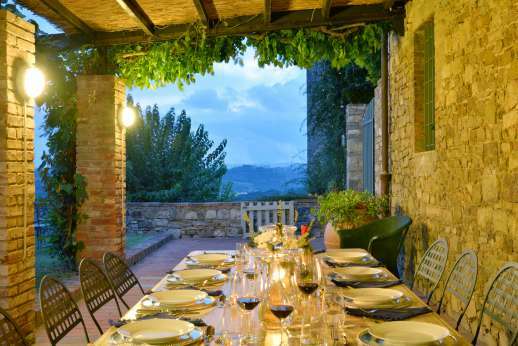 At Fattoria di Corsignano, I tried a selection of its wines including the IGT, the Chianti Classico, the Riserva, the Gran Selezione and the Vinsanto and the olive oil, accompanied by delicious bruschette, and fresh pasta dishes such as pici cacio e pepe (a simple but divine pasta made with pepper and parmesan). The second tour and tasting at Fèlsina S.P.A started in the stone vaults underground, before sampling its wines, including a spumante brut, a well-balanced, delicate wine with a tropical fruit aroma. 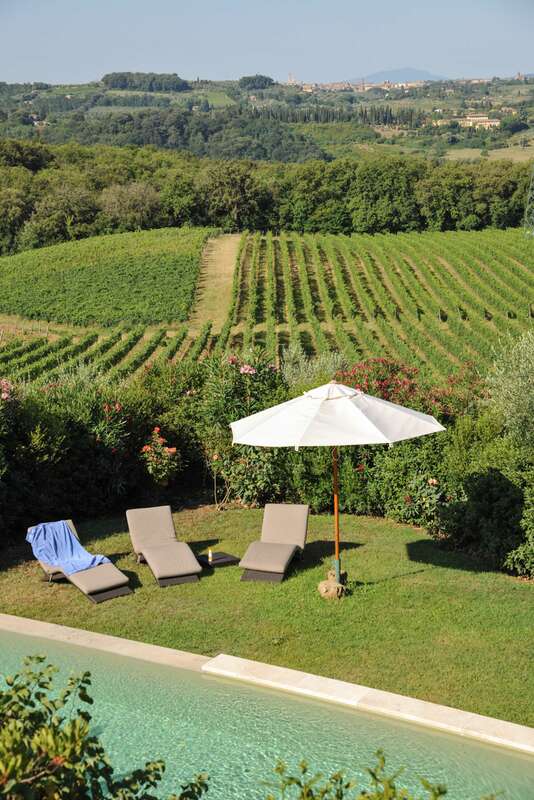 My visit to Villa Geggianello was truly memorable – stunning scenery, a wonderful home, serenity and world-class wines.